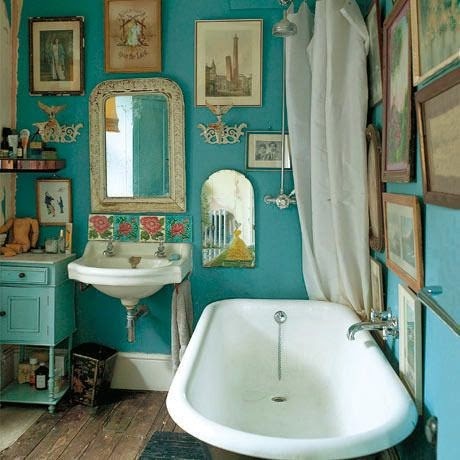 I love the color of this bathroom's walls, though I'm afraid it might be too dark for my small space. 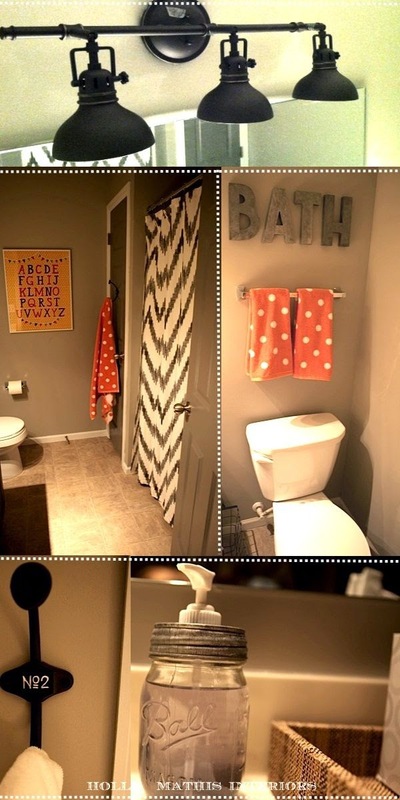 The pop-of-pattern shower curtains is fabulous. 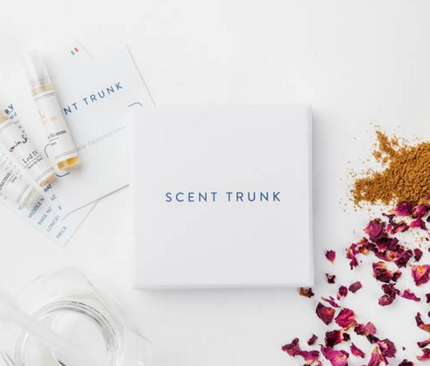 And turning a mason jar into a soap dispenser would be a fun do-it-yourself quickie. I'm not a huge fan of the tall, stick-like plant thing or the fancy, trimmed towels. But I do love the double shower curtains. It looks so much more luxurious. And hung from the ceiling, it gives the room an illusion of higher ceilings. 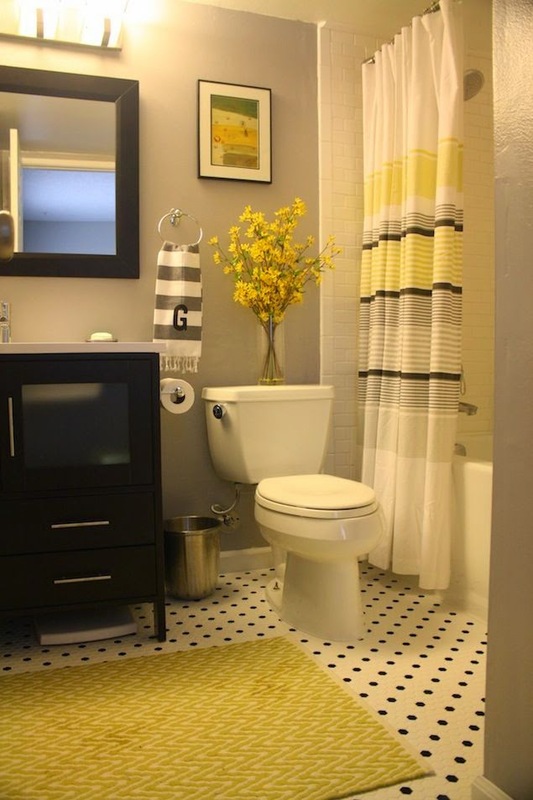 This black, gray, white, and yellow bathroom is simply adorable. Plus, it'd be a snap to do with the shower curtain I already have. (More money saved!) Of course, this room leans slightly on the modern side... so I'd have to give mine more of a vintage feel. And those flowers! So pretty. Oh, where to start on this room? I really love it – from the gray, black, white, and brown color scheme to the wire magazine rack next to the toilet to the floating shelves, baskets, antique mirror, and tiny old clock. Light, airy, and just the right amount of girly, this bathroom's style is a contender, too. Here, it's all in the details. 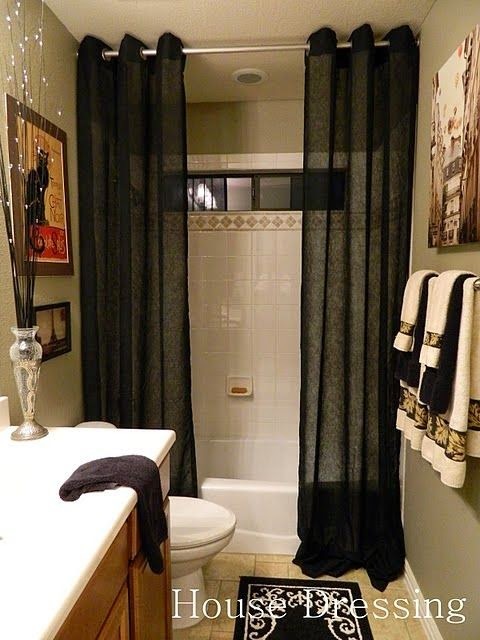 I love the quatrefoil mirror and clear door knobs on the black cabinets. The glass accents keep things airy and spacious. I love that jewelry box. 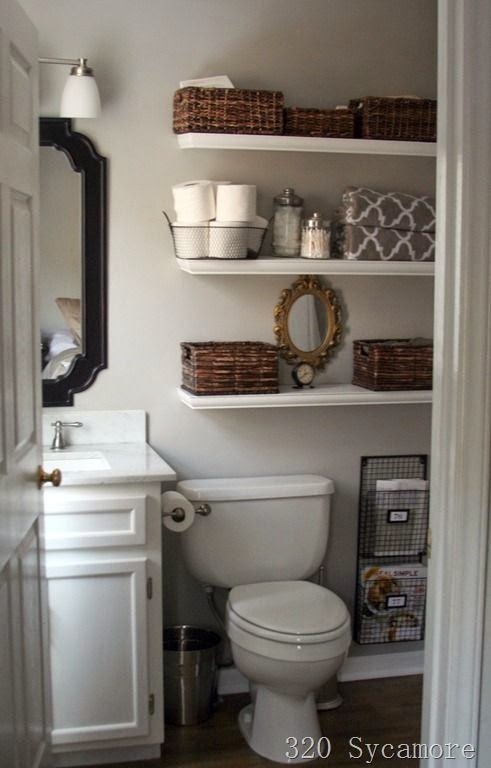 It's nice to have a handy place in the bathroom to toss jewelry, but I hate getting jewelry wet or covered in makeup. And those flowers are delightful. 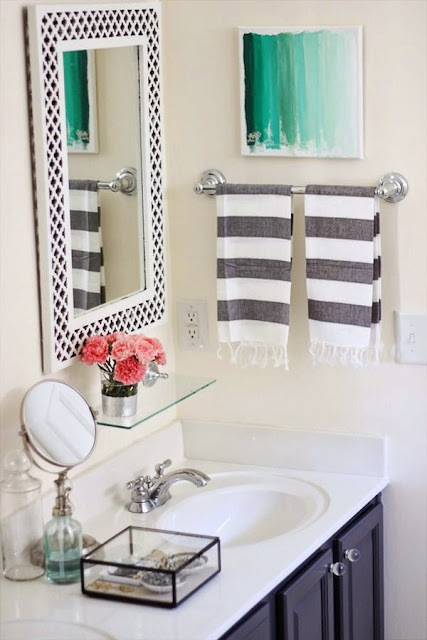 Here's another bathroom that I'm not just crushing on, but absolutely lusting over. Firstly, those brick floors! 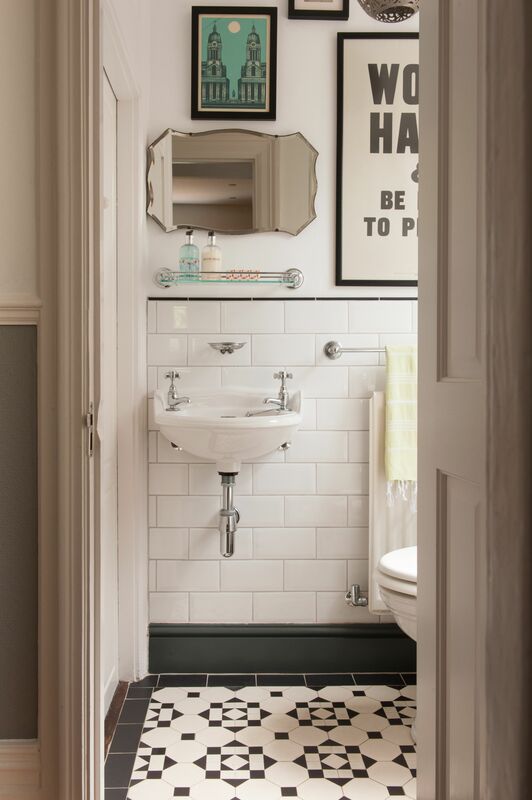 *Swoon* Then a double whammy – white subway tile! *Double swoon* Bead board and ceiling tile and thick trim, oh my! Someone just bring me my smelling salts! I love every vintage and antique detail in this bright, airy, and chic space. Again, I'm about to go off about the floors and bead board in this bathroom. It's so lovely, isn't it?! That shade of minty green is perfect with the creams, white, and black. 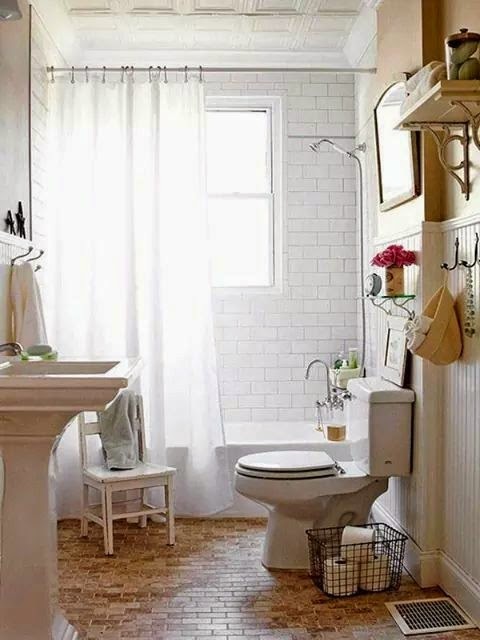 I adore the retro clock, wire basket for tp storage, and little stool. I think I'm going to need my smelling salts again. 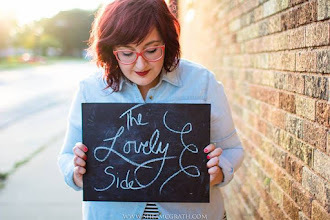 (Subway tile has that effect on me.) 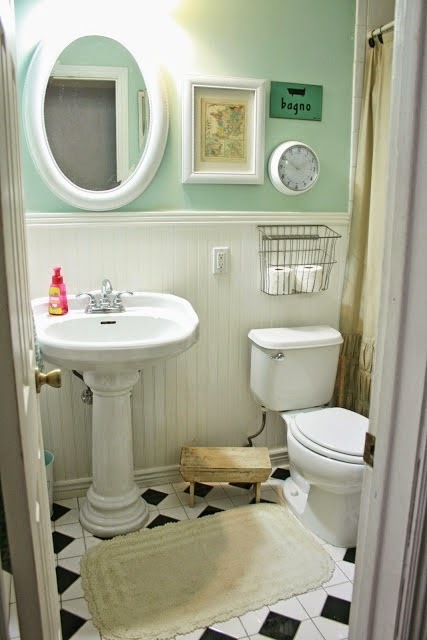 I really love the floors, antique mirror, and mix of eclectic art in this black and white bathroom. Even the edge of the glass picks up the green hue in the art above the mirror. Does anyone else not think that was on accident? 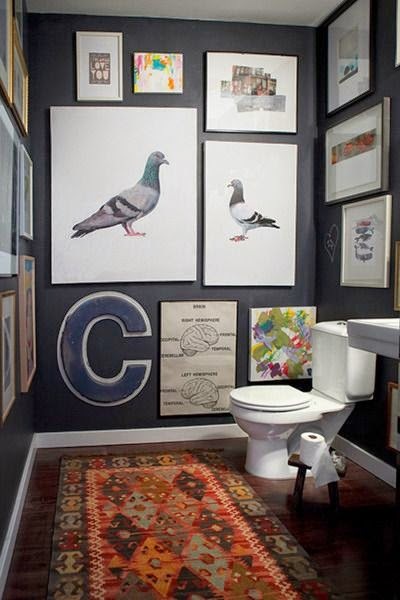 Last but certainly not least, I love that this bathroom takes on double duty as an art gallery of sorts. The eclectic art collection pops against the dark, dark gray walls (which might be a little too dark for my tiny space). And the colorful area rug instead of your typical bathroom rugs is a great idea. Which one of these bathrooms is your favorite? Well, frankly it's hard to choose one because all bathrooms are enticing. However, after scrolling up and down several times I vote for Karla Briz. I always prefer enough daylight and air entering the bathroom, white curtain and white bathtub! Hell yeah, I love this post!